Hurricane Tool & Supply is the only name you need to know when it comes to tools, hardware, and heavy-duty equipment. 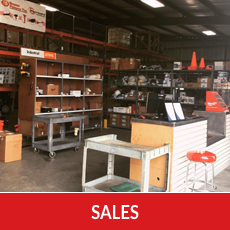 We give you everything under one roof, from sales and rentals to service and repair. You can even browse our collection of refurbished tools for a great deal! 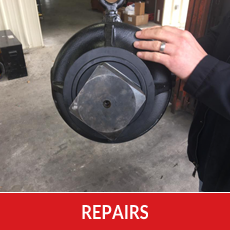 Call today to inquire about our inventory or equipment repair services. Hurricane Tool & Supply was established in 1981 to provide customers near Pasadena, Texas, with an array of home improvement solutions. Our staff of service technicians is all factory trained and certified to ensure they're able to help with any of your needs. Visit our location today to talk about your project, and we will walk you through what needs to be done step by step. 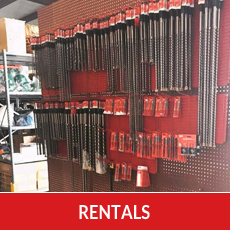 Our president, Glen Harper, ensures that we keep a huge inventory of power tools and accessories available at all times for our customers. You'll even find several tools available for rent during tool outages. If there is something you can't find in our inventory, let us know right away. 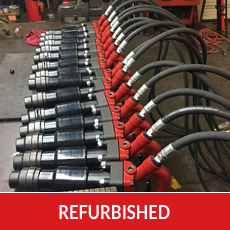 Our primary services include pneumatic tools, air compressors, electric tools, generators, and accessories.